How Is Cow Urine Beneficial To You? All of us want flawless skin. And we also want long and thick tresses, easy digestion, a healthy heart, an active and fit body, and… Oh! The list is endless! And to achieve these, we try everything from packs, potions, and pills to poops and powders. What if I add pee to that list? Not yours, but the holy cow’s! Cow urine offers all the benefits listed above and more. Read on to know what they are. Why Is Cow Urine So Important? 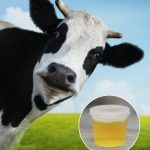 What Are The Benefits Of Drinking Cow Urine? What Could Be The Side Effects Or Risks Of Cow Urine? Where Can You Get Cow Urine And How Do You Use It? Ayurveda refers to cow urine or gomutra as ‘Amrita’ or elixir of life. According to Panchagavya Ghrita, cow urine has medicinal properties. It is used singly or in combination with milk, curd, ghee, and cow dung to cure diseases like AIDS, cancer, edema, anemia, and diabetes. Cow urine has been granted patents for its antibiotic, antifungal, anticancer, and bioenhancer properties. And these properties are all due to the 95% water, 2.5% urea, minerals, 24 types of salts, hormones, and 2.5% enzymes that constitute cow urine. Since it is fortified with various salts, enzymes, and micronutrients, drinking cow urine or adding it to health drinks, teas, and concoctions gives you numerous benefits. Let’s look at a few of them in detail. Cow urine scavenges free radicals from your blood and combats cancer that arises due to oxidative stress. It has potent antioxidant activity and protects lymphocytes (white blood cells) from death. This activity boosts your immunity and protects your cellular DNA from further damage – retarding the growth or spread of cancer. Due to its anti-inflammatory property, cow urine can reduce pain, inflammation, swelling, irritation, and associated symptoms to improve the quality of life of people with cancer (1). Cow urine contains volatile fatty acids that act as antioxidants. These compounds, along with vitamins, regulate the blood glucose levels. 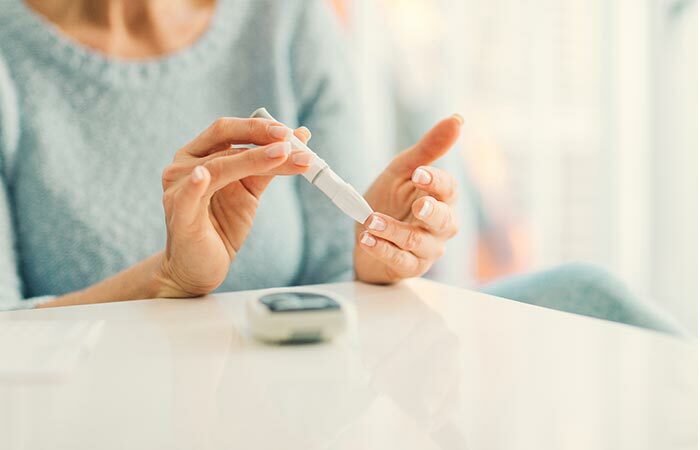 Diabetic patients showed increased insulin sensitivity, lower blood glucose levels, and active antioxidant enzyme levels on taking cow urine for 28 days. If there are less free radicals, there is less damage. A better functioning pancreas produces insulin efficiently that is utilized better too. All of this leads to reduced blood glucose levels and cures diabetes (2). Having high dietary cholesterol can trigger pro-inflammatory compounds and free radicals. Accumulation of lipid peroxides and free radicals increases oxidative stress and leads to inflammation of the liver. 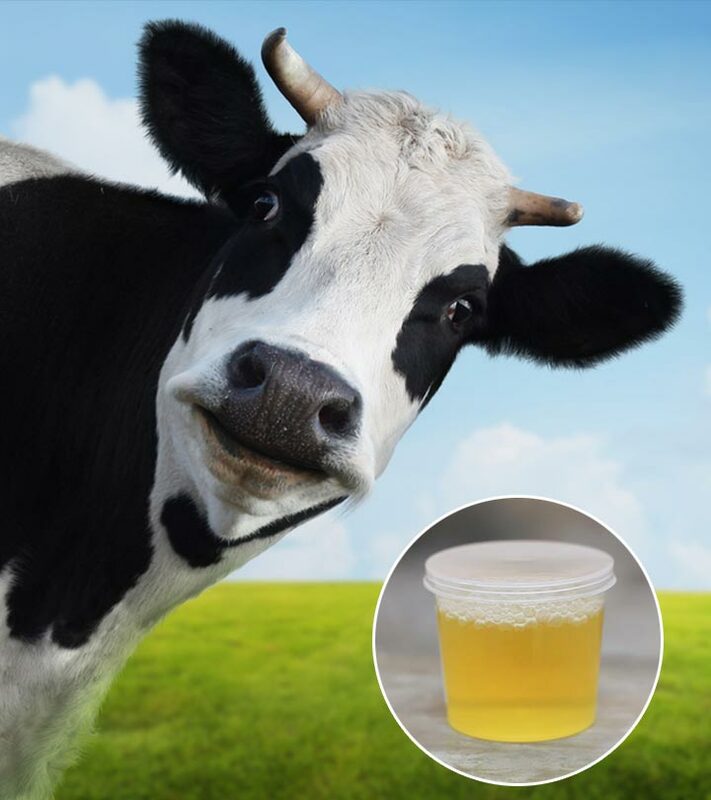 Biochemical analysis of cow urine showed it contained many constituents like ‎copper, kallikrein, urokinase, nitrogen, uric acid, hippuric acid, and phosphate. When used for 30 days, these biochemical constituents in cow urine bring down the serum triglyceride and cholesterol levels. This way, it prevents lipid peroxidation protects your liver from inflammation and diseases like cirrhosis and hepatitis (3). Iodine is essential to produce thyroid hormones such as triiodothyronine (T3) and thyroxine (T4). In cases of iodine deficiency, the pituitary gland secretes enhanced amounts of thyroid stimulating hormone (TSH). 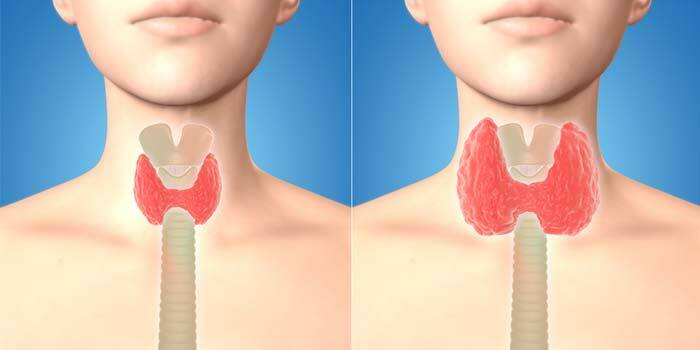 This excess secretion results in the gross enlargement of the thyroid gland and causes goiter, stillbirths, abortions, unnatural weight loss or gain, and other iodine deficiencies. Cow urine has 79 to 94 mcg/l of iodine, which is sufficient for the human body. What’s even better is the iodine from cow urine gets quickly absorbed from the GI tract (4). So, now you know what to do! Cow urine is an excellent detox drink because it flushes out all the chemical and physical toxic residues lingering in your blood and organs. In a study, rats with renal calculi (kidney stones) were given cow urine. And the results were shocking! Cow urine reduced the crystallization of calcium oxalate and calcium phosphate residues (that form the kidney stones) by a whopping 40% and 35% respectively. It inhibits the conversion of oxalates, phosphates, and urates into stone-like residues, preventing pain and inflammation in your kidneys (5). Due to the diuretic, antioxidant, anti-inflammatory, and nephroprotective effects, cow urine keeps most of the urinary tract infections (UTIs) and kidney troubles at bay. Gomutra or cow urine is used to cure eczema, acne, pimples, and aging symptoms in Ayurveda. Face and skin packs that are formulated using natural antimicrobial and antioxidant ingredients such as acacia, rock salt, jaggery, milk, coriander, Myristica, nutmeg (plant parts), neem, and hematite are made in distilled cow urine (6). Also, since it has antifungal, antibacterial, and anti-inflammatory properties, cow urine is used for vulnerary purposes or wound healing. This incredible liquid can heal open wounds, cuts, bruises, and diabetic and chronic wounds rapidly. Cow urine inhibits the production of inflammatory chemicals in your body and enhances collagen content and granulation tissue formation that help in quicker wound healing without secondary infections (7). Cow urine is not only beneficial for your body and health but is also used in various fields like agriculture and household management because of its incredible properties. In Agriculture: It is used as a natural pesticide and insecticide since it is rich in nitrogen derivatives and has antimicrobial properties (8). In Soaps And Shampoos: Cow urine is an essential ingredient of Ayurvedic or herbal bath scrubs, shampoos, and cosmetics because of its blood purifying and cell proliferative properties. In Sustainable Electricity: Cow urine has various salts, ions, and an alkaline pH, which make it an ideal electrolyte. By continually replenishing 5 liters of fresh cow urine, you can generate around 1W power. If this can be scaled up, cow urine can become another ideal sustainable, eco-friendly power source (9). No wonder cow urine is referred to as Amrita! I mean, out of all things, did you ever imagine that urine (of a cow) could be so useful? I was blown out of my mind when I read about all these benefits. But, I had this unsettling feeling about its safety. And this is what I found out. In rat studies, cow urine was found to be non-toxic even when the rats were given 32 times the study dose. Though cow urine affects your CNS, it doesn’t cause weight gain or loss like steroidal energy boosters (2). One potential risk could be contamination. Cow urine loses its sterility when it is out of the cow’s body. So, storing cow urine for more than an hour can lead to microbial growth. There is very little information and research available on the risks associated with the consumption of cow urine. To avoid undesirable and unknown cross-reactivity, have freshly collected cow urine than a bottled or cold-stored one. 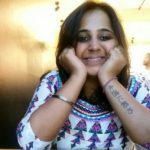 You can drink it alone in small doses, add it to health drinks, apply it topically to the affected area, or follow Ayurvedic texts for cow urine-based formulations for specific results. Although no particular brand endorses cow urine, the best way of getting it pure and fresh is straight from the dairy farm or a cattle yard. Cow urine or gomutra is an ancient, traditional, and popular way of curing many human diseases in India, China, and the eastern part of the world. Due to its antimicrobial, antioxidant, and chemically-rich composition, cow urine finds its place in numerous religious rituals and public health practices. So, why wait? This weekend, head out to the nearest dairy farm, get yourself a bottle of the best and fresh detox drink – straight from the manufacturers, the cows. The trip can also give you useful information about the hygiene and practices they follow at the farm. Sounds like a nice field trip, doesn’t it? Share your experiences, comments, suggestions, and feedback about this article in the comments box below.